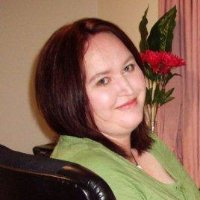 Upclose & Virtual was founded by Emma Wilson in 2005. It was established to provide efficient, expert remote secretarial services to businesses and individuals. Our primary services include secretarial services, transcription and virtual reception. We also offer a host of specialty services to cater to the unique needs of our clients.